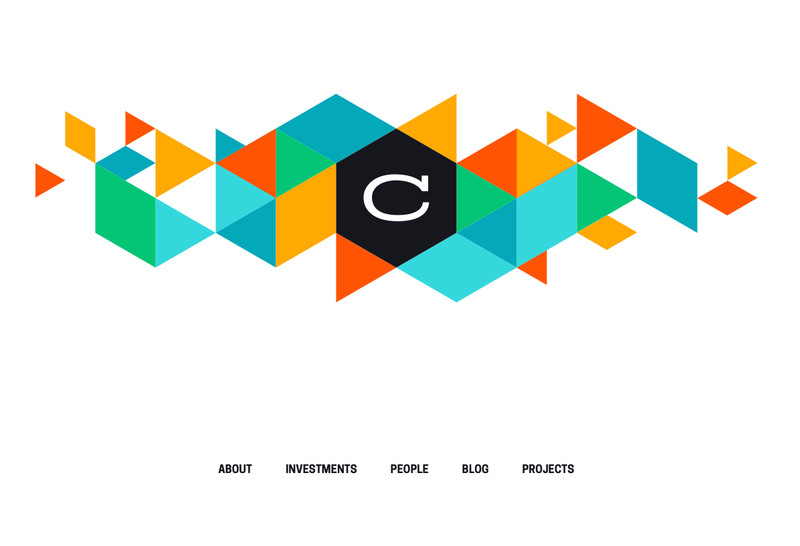 Collaborative Fund is the leading source of seed capital for creative entrepreneurs changing the world. The fund focuses on two themes: the increasing importance of values as they relate to the decisions we make about who we work for, what we buy, and how we spend our time; and the shift from an economy based on hyper-consumption to one based on collaborative consumption. These two forces present a significant opportunity for new technologies, products, and services to reinvent how we do business and transform our daily lives.